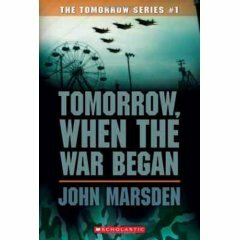 第一部／全７巻 Tomorrow,When the War Began : The Tomorrow Series #1 by John Marsden . 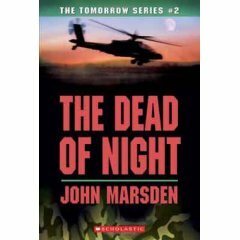 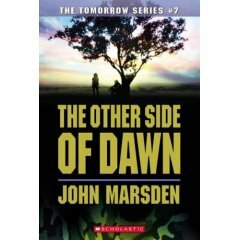 第二部／全７巻 The Dead of Night : The Tomorrow Series #2 by John Marsden . 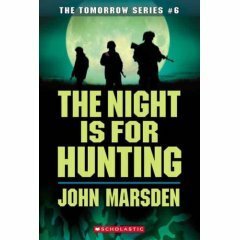 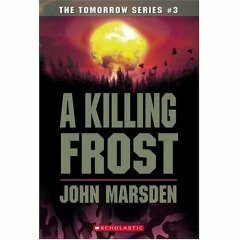 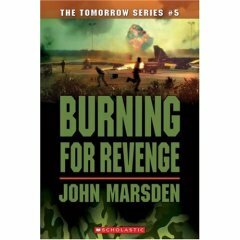 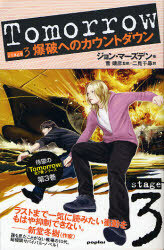 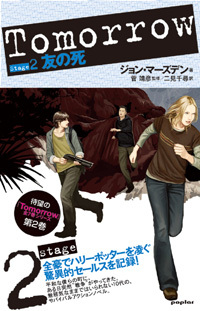 第三部／全７巻 A Killing Frost : The Tomorrow Series #3 by John Marsden . 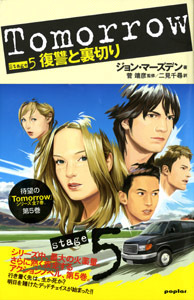 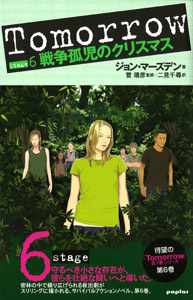 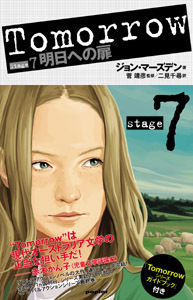 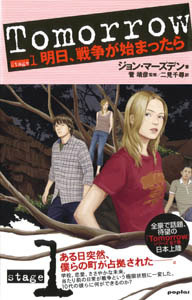 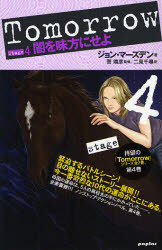 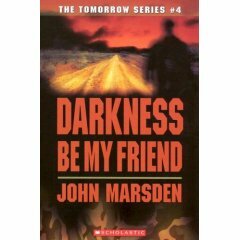 第四部／全７巻 Darkness Be My Friend : The Tomorrow Series #4 by John Marsden .